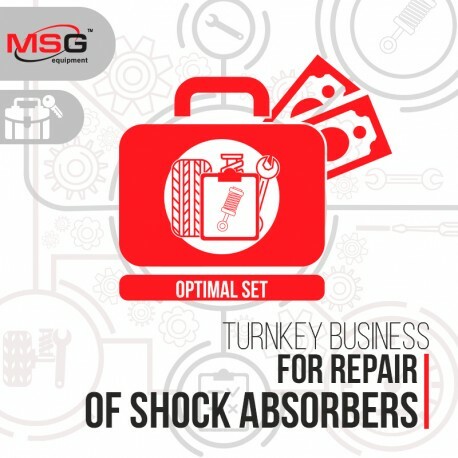 We offer the easiest way to launch shock absorber rebuild business for sale, besides, it is one of the most profitable business offers considering the fact that we provide quite a cheap ready-made solution. We have formed different sets suitable for all budget categories. "Optimal set" includes variable equipment items suitable for medium-size repair shops or service centers. It will be relevant both for commercial and private purposes. Let us consider each of them. 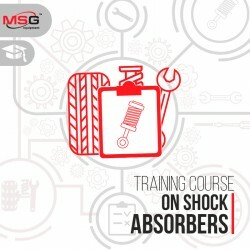 MS1000+ is a test bench for shock absorbers of any kind. 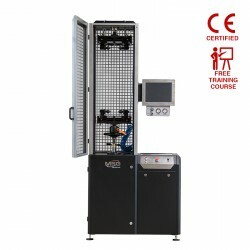 The equipment carry out accurate operation check under different speed. 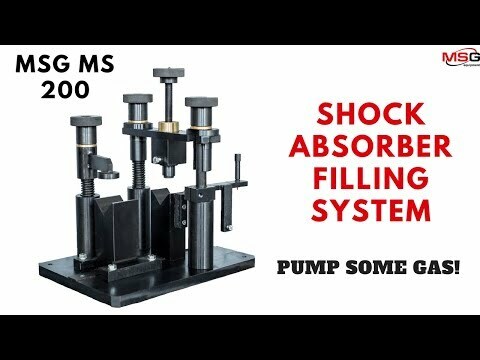 MS200 is a gas filling system for shock absorbers. It has a pressure adjustment function and is used for shock absorbers of power pressure up to 120 bar. 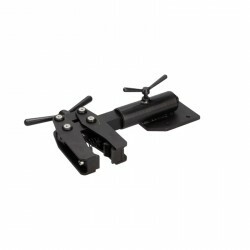 MS20002 is a specialized vise for used for easy assembling and dismantling of shock absorbers and steering racks. 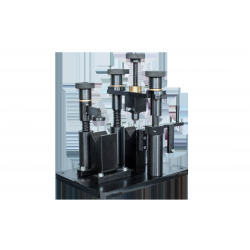 MS20001 is used for quick dismantling the ball joint and provides quality repair of the vehicle suspension. 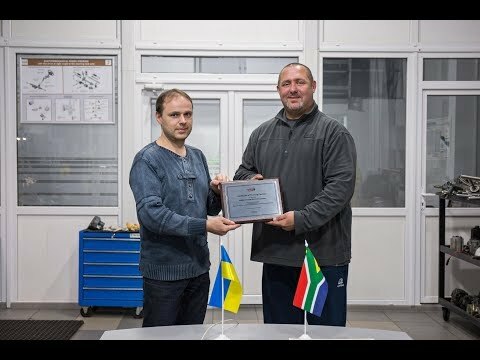 When buying a turnkey business "Optimal set", training on maintenance and repair of alternators and starters is included in the offer. 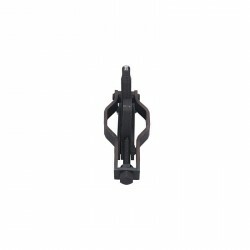 Features: easy dismounting of the ball joint; tool provides quality repair of the vehicle suspension.